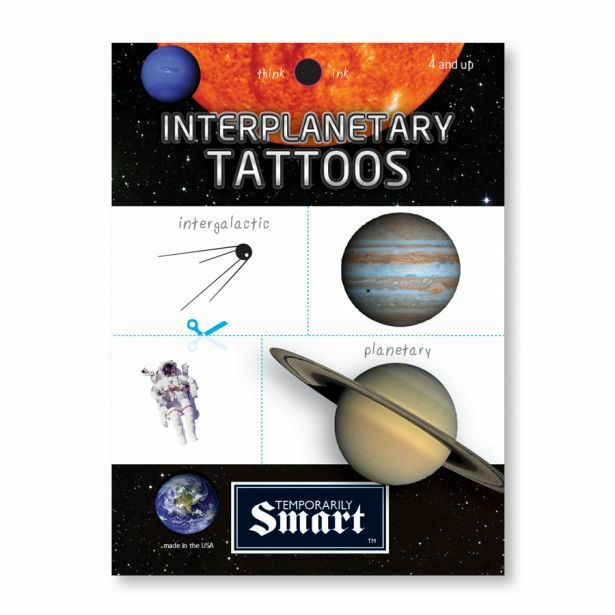 Show your Martian cred with a Mars tattoo. Construct your own constellation. 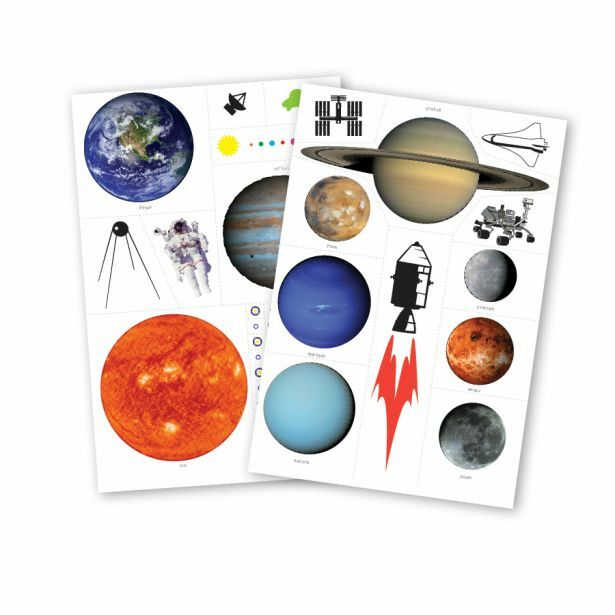 We include all the planets and other awesome space stuff in this galactic set. Two 4x6”sheets of stellar tattoos.